The Alzheimer’s Society is one of the key charities working to support those with Alzheimer’s – and other forms of dementia – and their families. It is also actively researching a cure for the disease, which, shockingly, is likely to affect one in three children born in the UK today, with the number rising all the time. My lovely Mum had Alzheimer’s in her final years and almost everyone knows someone who has suffered from this devastating disease. It goes without saying how important it is to find a cure for Alzheimer’s – especially with people living longer across much of the world. Even though this charity is UK based, advances in Alzheimer’s care – and a potential cure – have global implications. 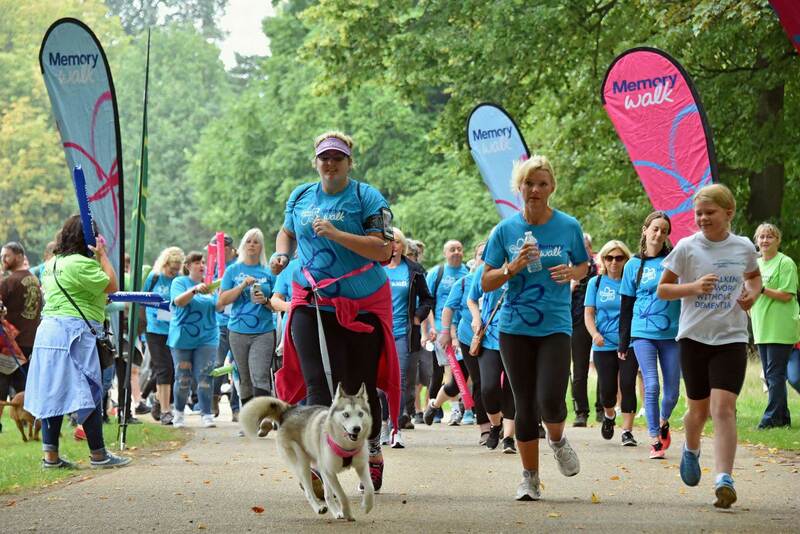 The Alzheimer’s Society have started a great initiative for supporters to do Memory Walks to help raise funds. My Memory Walk will be 16,500 miles (a bit OTT!) but any walk to raise funds for AS, whatever the distance, will be a huge help to this superb cause.